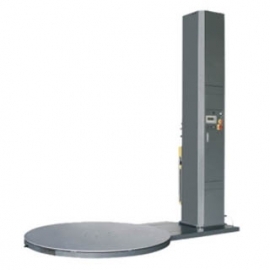 The PSW-A is a heavy duty automatic stretch wrapper suitable for many applications. It is controlled by a state of the art PLC to ensure efficiency. 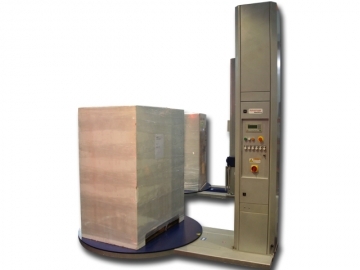 Description Pallet Stretch Wrapper with PLC Contol and Variable Height Speed.